As promised in my New Years resolutions for 2013, I am going to put a greater emphasis on video this year. That starts with a video blog. Make sure that you subscribe to my YouTube channel! I’ll be publishing once per week going forward — likely Thursdays. The focus in these video blogs will be answering your questions. I will create a post on my Facebook Page asking for your questions, and I’ll select a handful to answer here. I’ll also grab some I couldn’t answer to tackle on my podcast. What got you into digital marketing? I’m interested in learning more about ways to grow connection across platforms. What do you do differently from one to the next how do you differentiate the content that goes to your various outlets. what is the air speed velocity of a un-laden swallow? What is the first thing you would change/add to this page to improve it? You always provide so much info…which is great, but I don’t know where to start. It’s so overwhelming! Thank you! 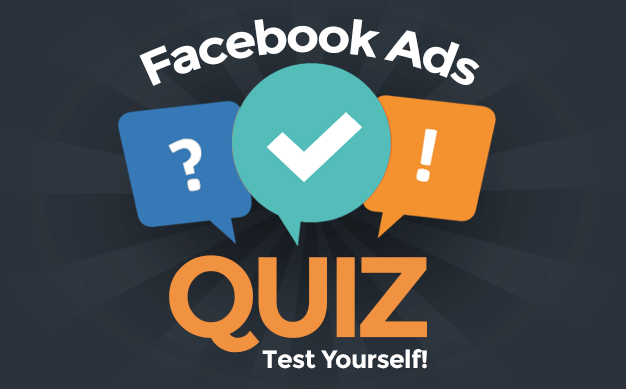 What is the ideal frequency for Facebook CPM ads? How should small business owners and network marketers design their Facebook page for optimizing Facebook nearby?